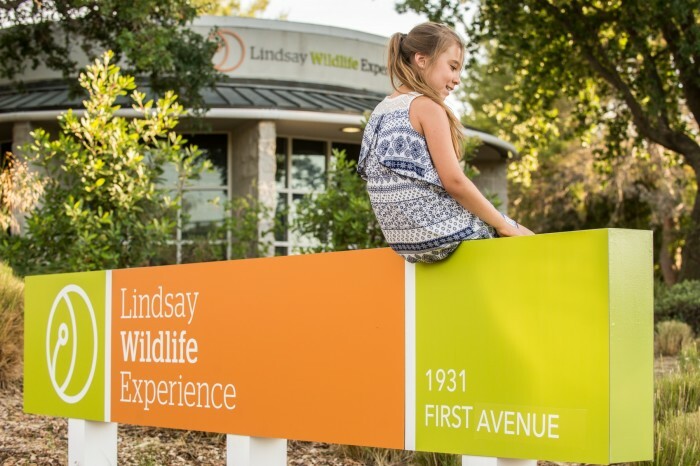 To read about Lindsay Wildlife’s Strategic Initiatives click here! To learn more about board service please contact cmccormick@lindsaywildlife.org. Download Lindsay Wildlife Experience Bylaws by clicking here! Download our IRS Form 990 for the past six years below.